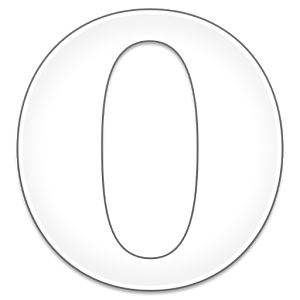 Opera is one of the most popular alternatives to Google's own Chrome browser and with good reason. It blocks ads, saves data, and has an excellent reader mode. 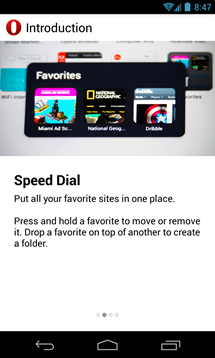 There's also Opera Mini for an even faster, lighter experience. Another reason for Opera's popularity is active development. Already this year, in a reaction to an increasing fear among users, a crypto-mining blocker was added to both versions. The main mobile browser has a separate Play Store listing for its beta version, and a new update has just been released for it. 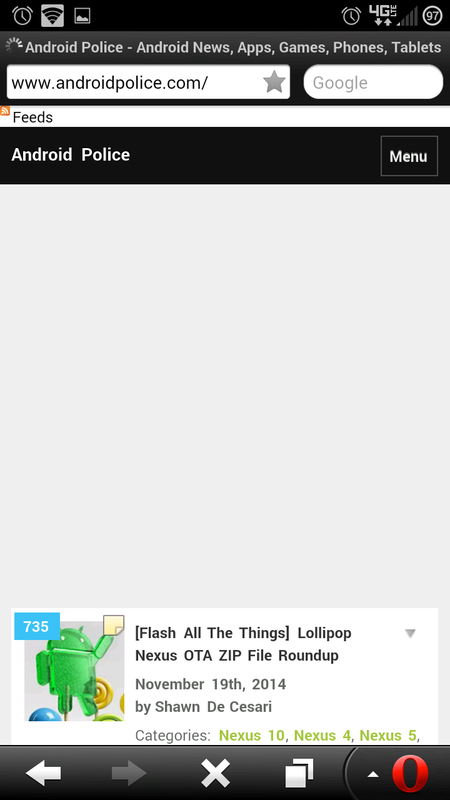 There are two additions to note: a night mode and a private mode indicator. It's easy to forget that Opera is still out there with all the talk of Chrome and Firefox, but it's still a capable browser. Even more so after it switched to a Chromium base a while back. The beta version of Opera is getting an update today, and it's based on a new version of Chromium with a few added features. 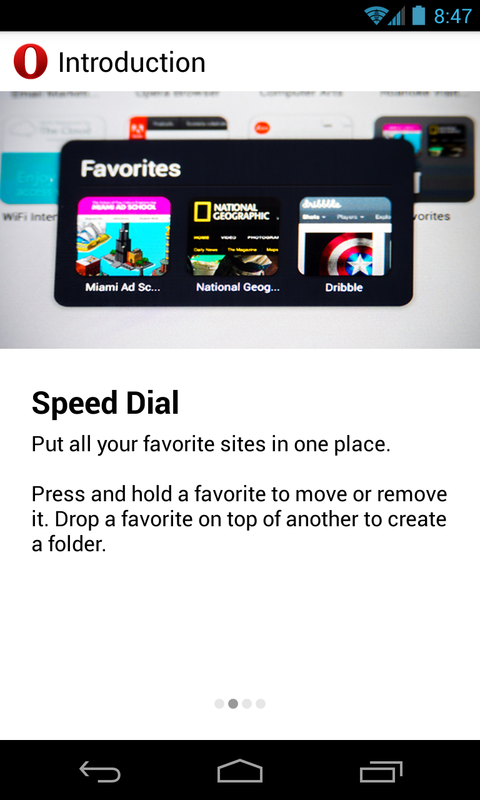 Get those fingers ready, Opera fans: the biggest thing to happen to your favorite mobile browser in years has arrived. 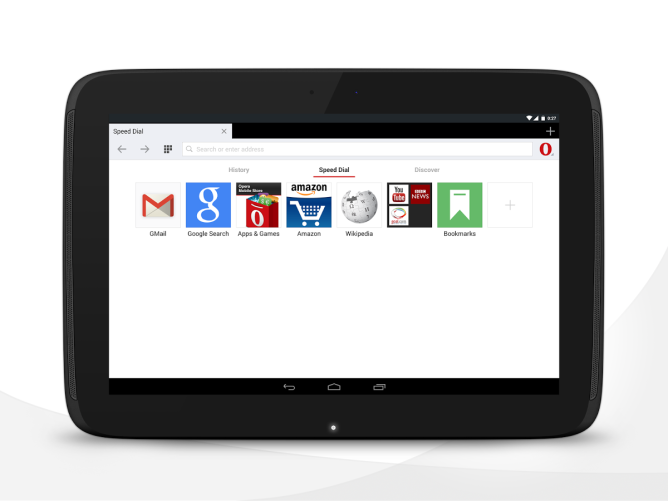 Opera Software announced a new and retooled version of their browser in February, and demonstrated it during Mobile World Congress. The Opera browser beta (no Mini or Mobile here, it's the "full" version a la Chrome) is live in the Play Store. It's a free download for just about any Android device, so get to it. The biggest draw in this new release is the WebKit rendering engine, the same one used by both Chrome and the AOSP Android browser. ISPs are generally not trustworthy, so many internet users have turned to VPNs. 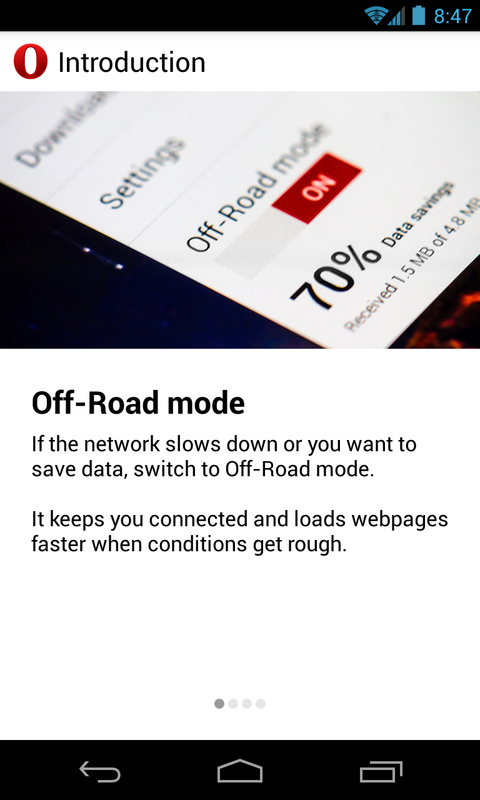 Opera used to offer a popular free VPN on Android, but it retired the service last year. 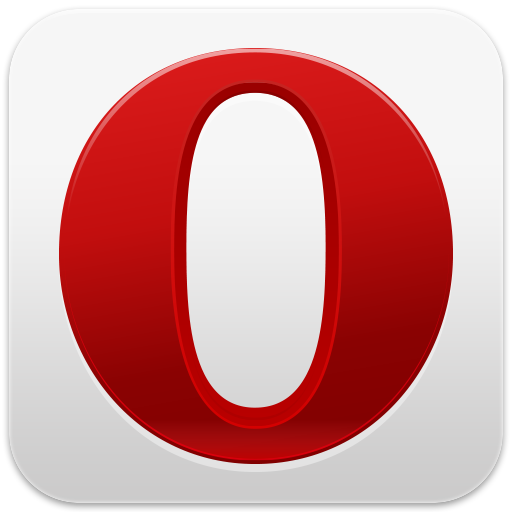 Now, the company has announced a new VPN, which is integrated with the Opera browser. It's starting out in the beta version, available to everyone in the Play Store. Chrome users love to try out new features in the beta version of the Android browser, and fans of Opera's long-running software have been able to do the same since March. 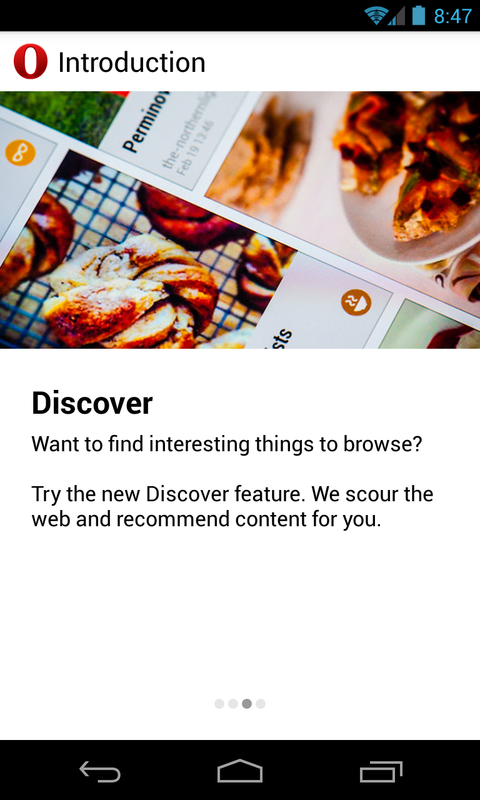 Now you can try out the new goodies in the pipeline early for the Opera Mini browser as well: the company just published a beta app on the Play Store. And what's more, the very first release of the beta version is making it count with a fresh new user interface. 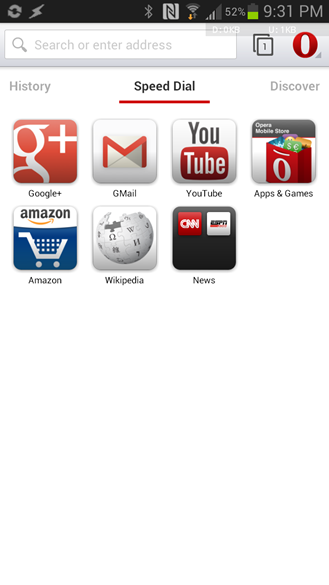 Opera Mini on the left, Opera Mini Beta on the right. 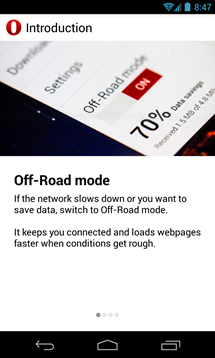 The new version of Opera Mini looks considerably more modern, even if it isn't adhering to broad Holo or Material Design standards. 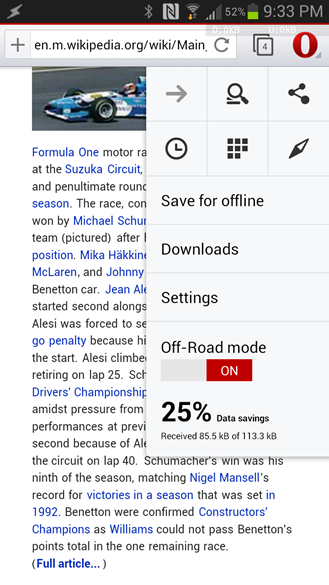 Opera has been talking up its new browser entry into the Android world for a few months now, with a beta version hitting the scene back in March. 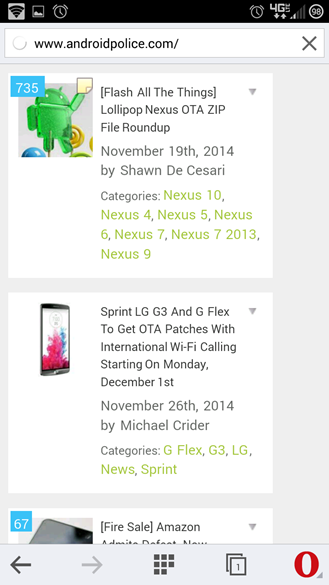 That beta has now graduated into a final release, which just landed in the Play Store this morning. 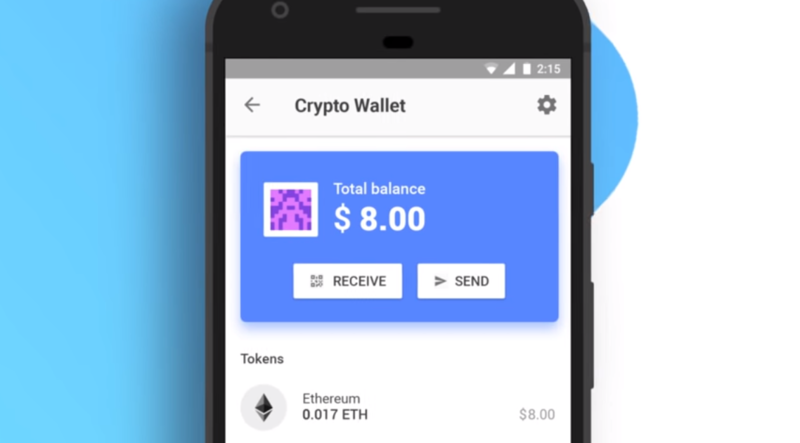 The overall appearance and functionality seems to be largely unchanged from the beta, so users who have been testing out the browser should feel right at home with the first stable offering (which is a completely new listing in the Play Store, not an update to the beta). 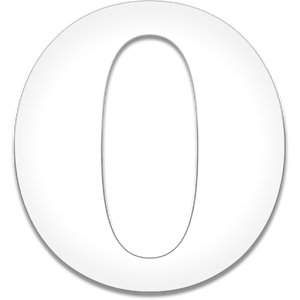 This is a much-needed leap for Opera, as it forgoes the Presto rendering engine in lieu of Webkit (a la Chrome), which is arguably much faster. Last week, we covered a new feature for Opera Browser Beta that could block the cookie dialogs that appear on many sites. That feature is now coming to the stable version of the Android app, along with launcher shortcuts, new startup options, and a few other additions. 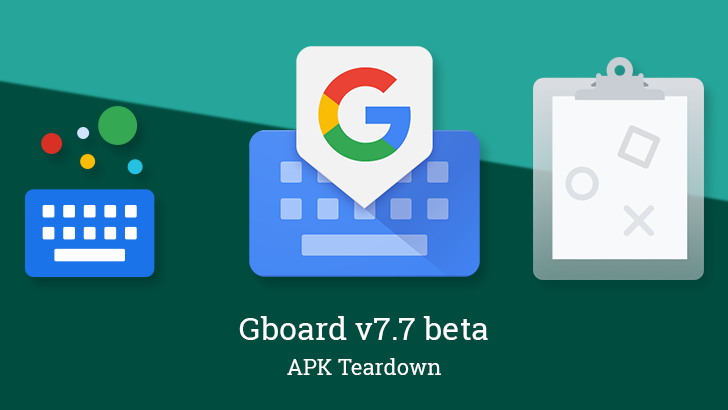 The latest Gboard update is rolling out to the beta channel, and this one comes with the promise of a very heavily requested feature: Clipboard integration. Soon we'll be able to copy stacks of things between applications without hopping back and forth for each and every line. There are also interesting strings suggesting we might get improved voice typing.